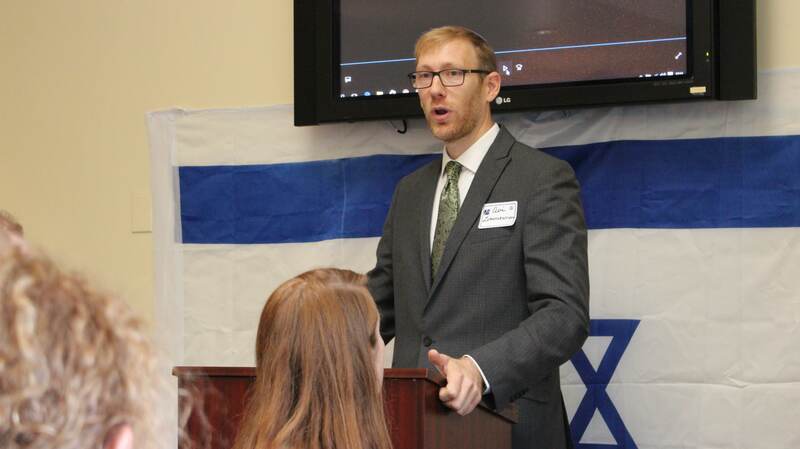 American Friends of Ariel began launch events for its 25-year anniversary celebrations this month, with two exciting gala events in Dallas, Texas. Hundreds of people flocked to the City Cafe to reminisce, learn more about Ariel, and hear our keynote speaker, Dr. Robert Mawire. Both events featured art from Ginnie and Sarah Johnson, of King’s Daughters, who produce beautiful events, paintings, and songs which benefit the city of Ariel. 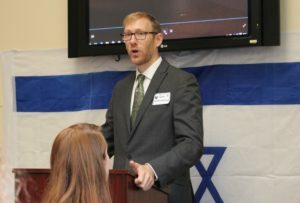 AFA Executive Director Avi Zimmerman spoke, noting how partnerships with friends and supporters grow over time – from investments in specific projects to deep involvement in many of our projects and programs. 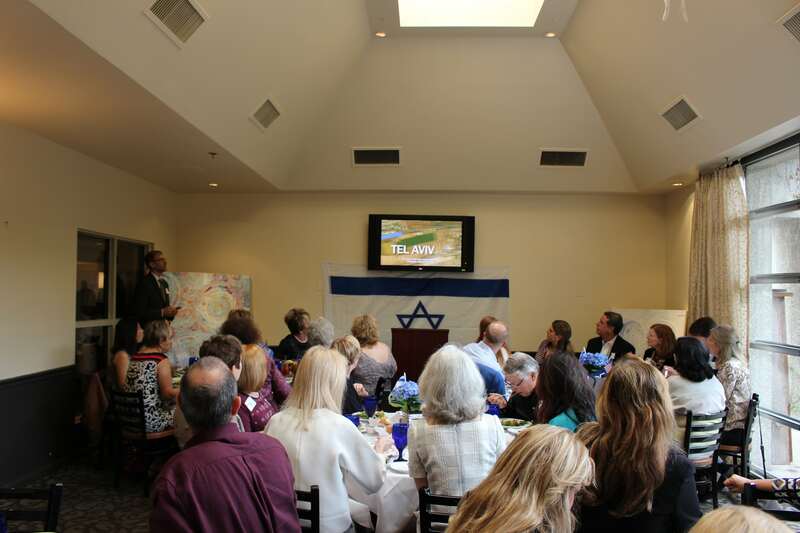 Ariel’s mayor, Mayor Eliyahu Shaviro, then gave a poignant video address from his office about how far Ariel has come since 1991 – and his vision for a brighter future. Special thanks to Ginnie and Sarah Johnson of King’s Daughters, and the hosting committee – Pamela Day, Shelle Sills, Christina Mccracken and Ron Nussle, Alex Posey, Jennie Gilchrist, and Nan Kirchhofer – for all of their hard work! 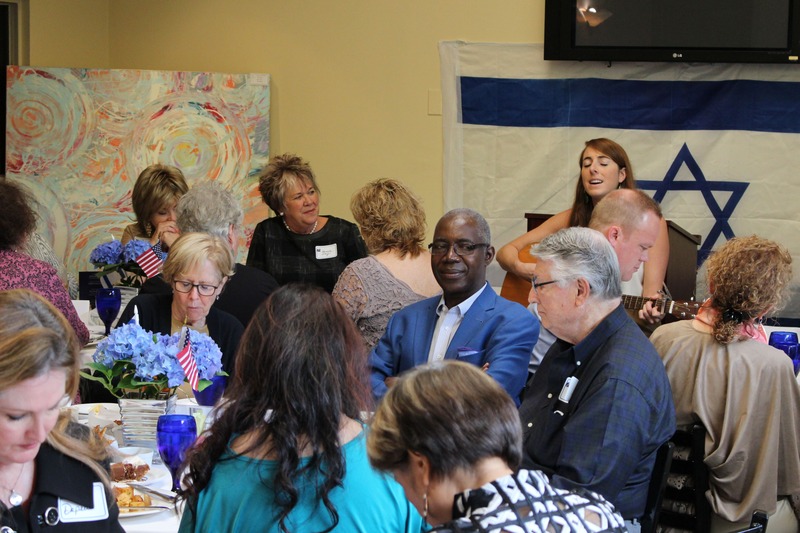 Click here to see more photos from our Dallas events.